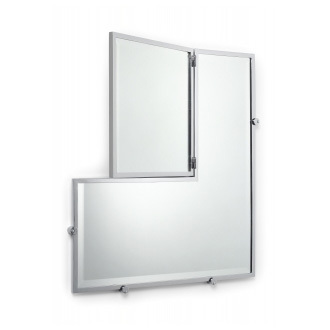 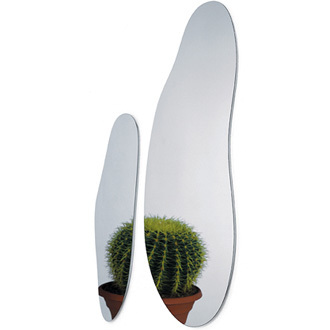 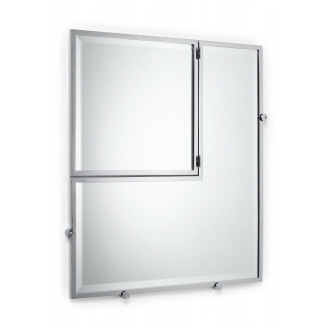 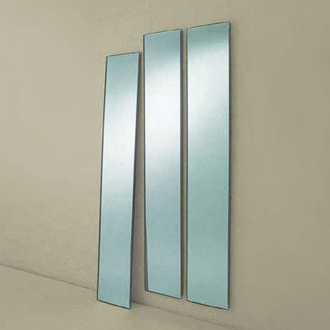 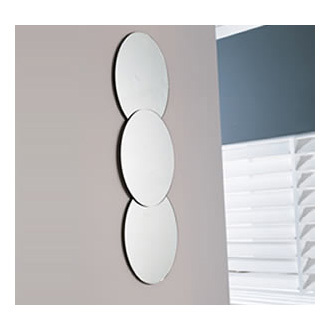 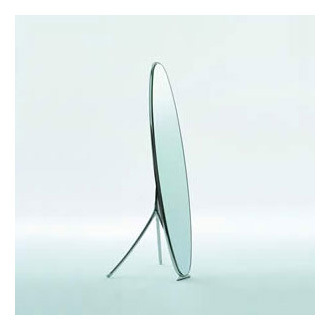 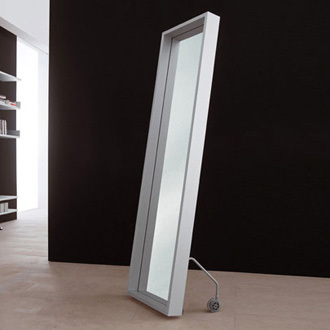 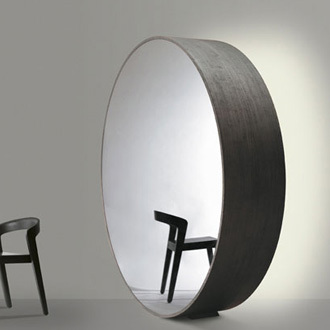 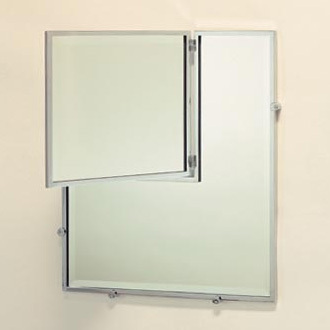 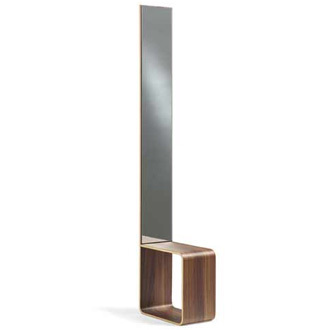 Wall mirror with a swivel-mounted section. 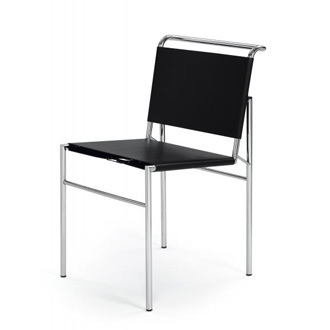 Chromium-plated steel frame. 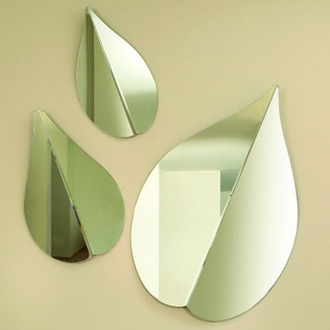 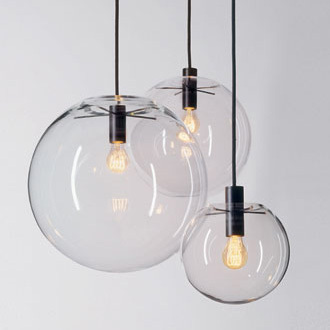 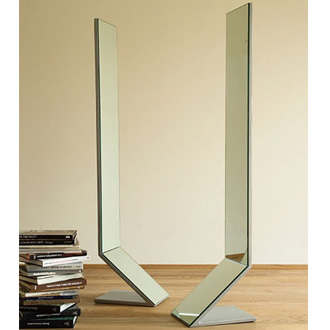 Mirror made of polished crystal glass with faceted edges. 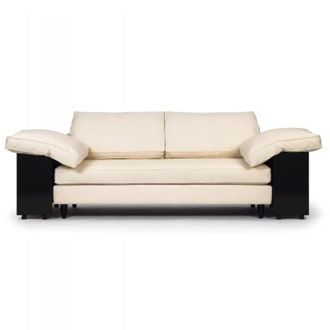 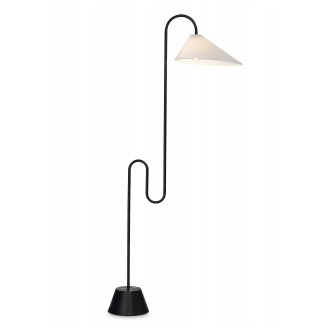 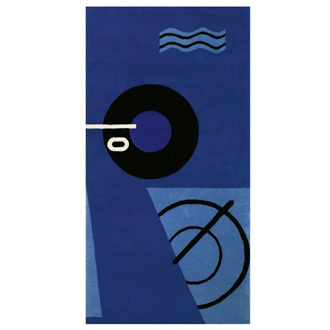 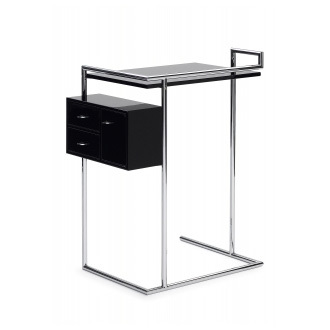 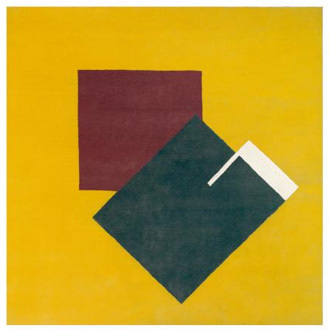 Eileen Gray understood how to combine the aesthetics with the practical as few designers did. 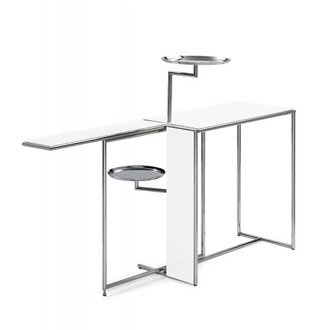 The geometrically structured mirror Castellar and the "Small Dressing Table", both designed for her summerhouse E1027, are proof of this. 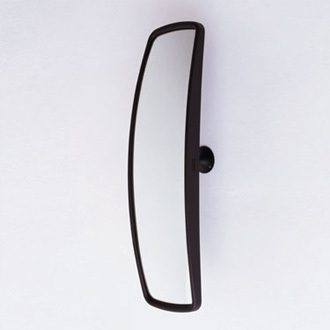 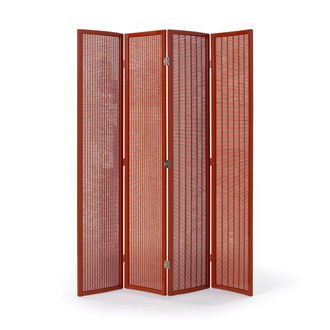 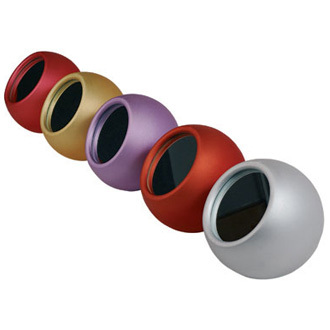 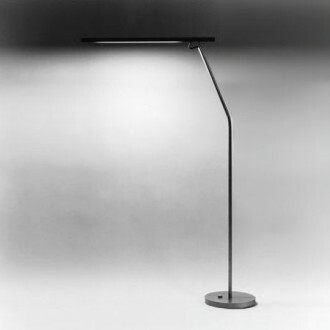 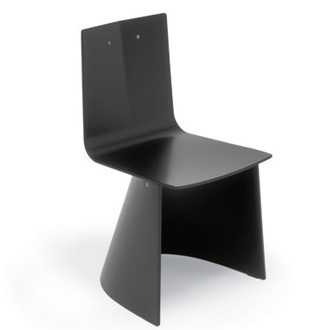 With Castellar the swivel-mounted section allows you to easily view your profile.